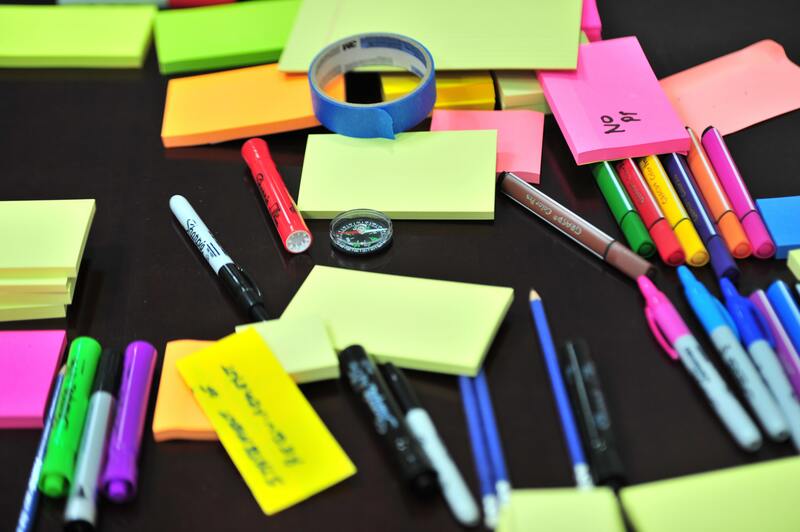 Over here at Awato HQ we’ve been hard at work making Awato better for you and your students. 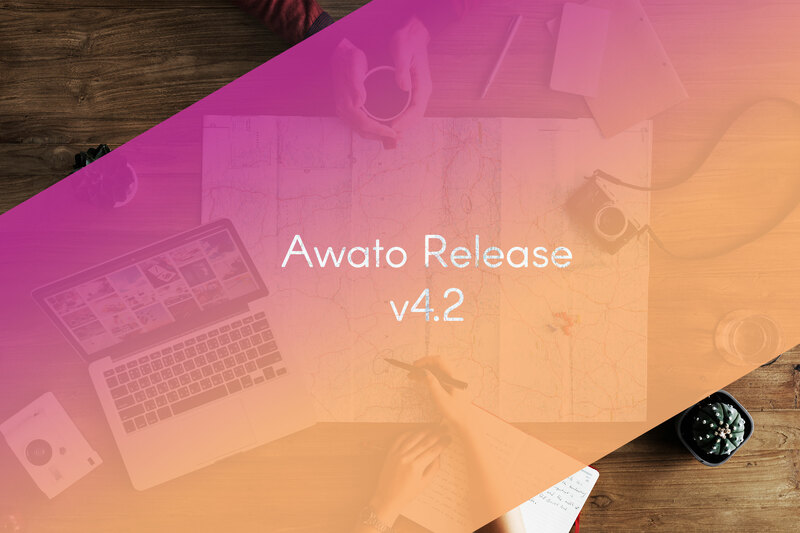 We’ve taken in a lot of feedback over the last few months and have completed a major update to Awato that addresses many of the ideas and suggestions. At Awato we believe in designing software and solutions for all people. The Web Accessibility Initiative (WAI) produces guidelines to ensure websites are accessible to people with disabilities. In this update, we conformed to WAI’s Web Content Accessibility Guidelines (WCAG) 2.0 AA. These guidelines are designed to ensure that people with auditory, cognitive, physical, speech, and visual impairments can use websites. Meeting these guidelines means that we enable our site to work with screen readers, be entirely navigable by a keyboard, and have a contrast ratio of 4.5.1 for all elements. 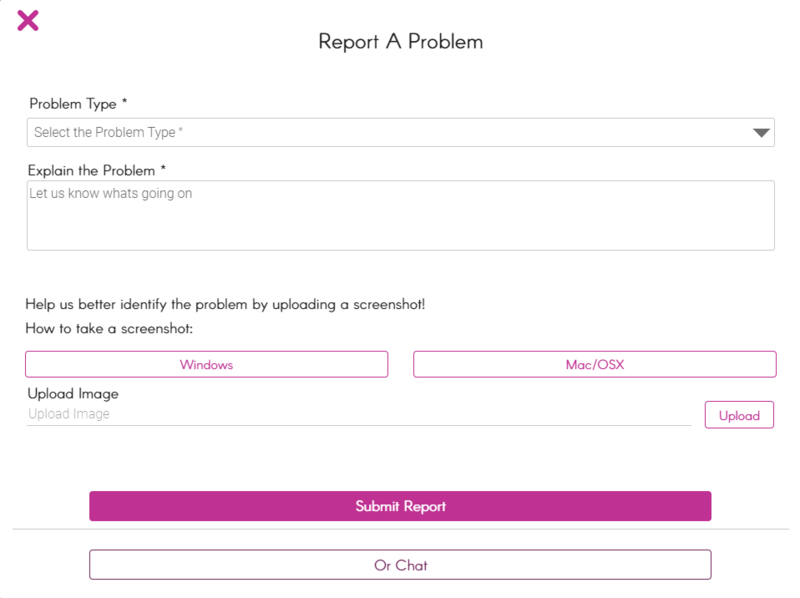 We kept hearing that it would be great if students could print off their results and bring them to office sessions. Students can do a lot in Awato and with so much to do, there is bound to be questions. 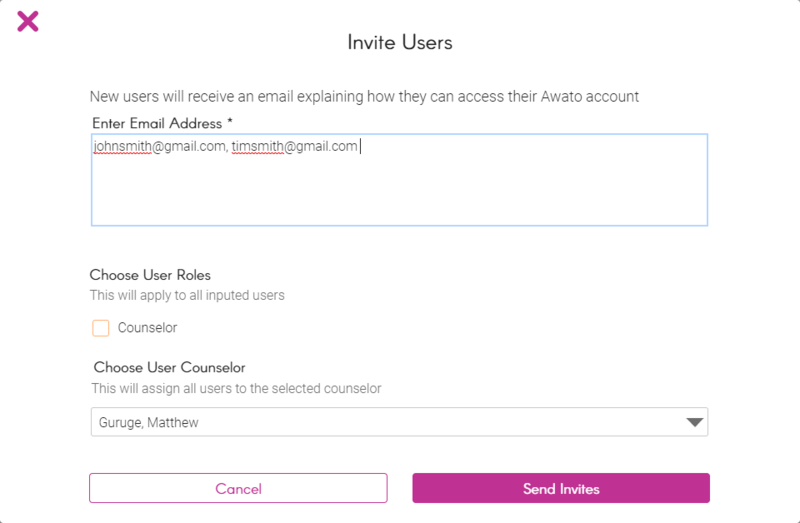 We wanted to find a way to help students answer questions about Awato without needing to email their counselor. To do that we created a robust service desk and Chatbot. 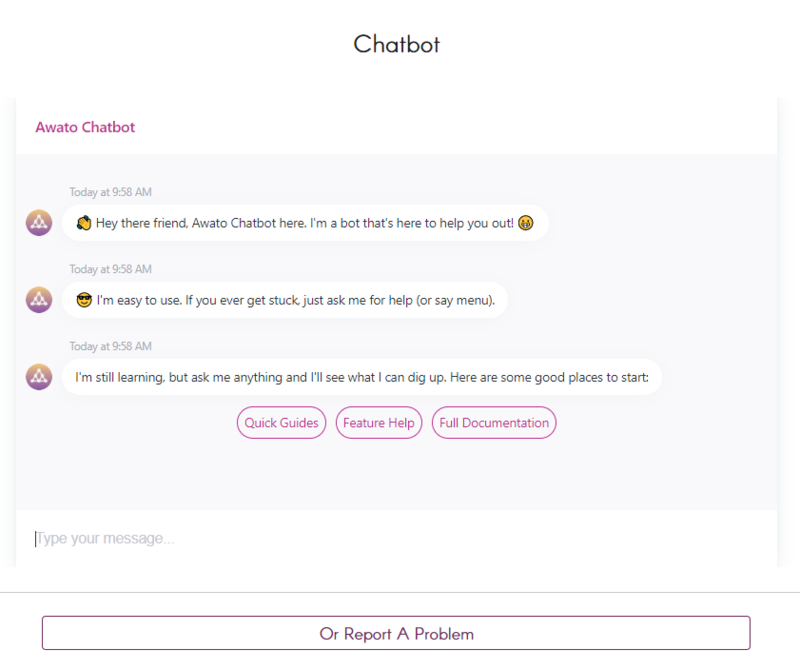 Now when students click support in the bottom right of their screen, a Chatbot pops up. They can ask the Chatbot questions or select one of the many prepopulated ideas. It’s still new, so it will take some time to learn all of the different questions and contextual clues but we’re sure that after some time it should be able to answer most of your students’ questions. One of the unique aspects of Awato is that our platform learns and adapts to users as they take assessments. We are able to use the pattern recognition to make Awato more personalized and shorter for students as more people take it. During this update, we applied many of our learnings to make our Interest Assessment even faster and more personalized. In case you missed it, in our last update we added tool tips to Awato so it was easier to understand how to use the system. 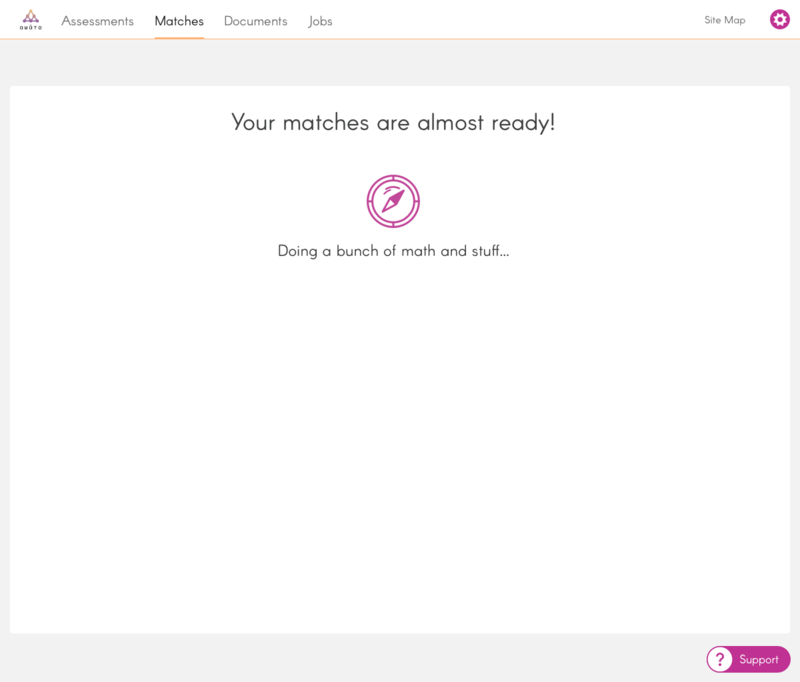 We also added a loading screen to keep you busy during the time it takes to calculate a student’s matches after they complete all three assessments. Below the icon, fun little phrases scroll by to show the user we are still working on their results. We love hearing from our users. So keep telling us what you like and what you think we can improve. As you can see, we are always hard at work trying to make the experience more personal and more fun! You can read our full release notes here.